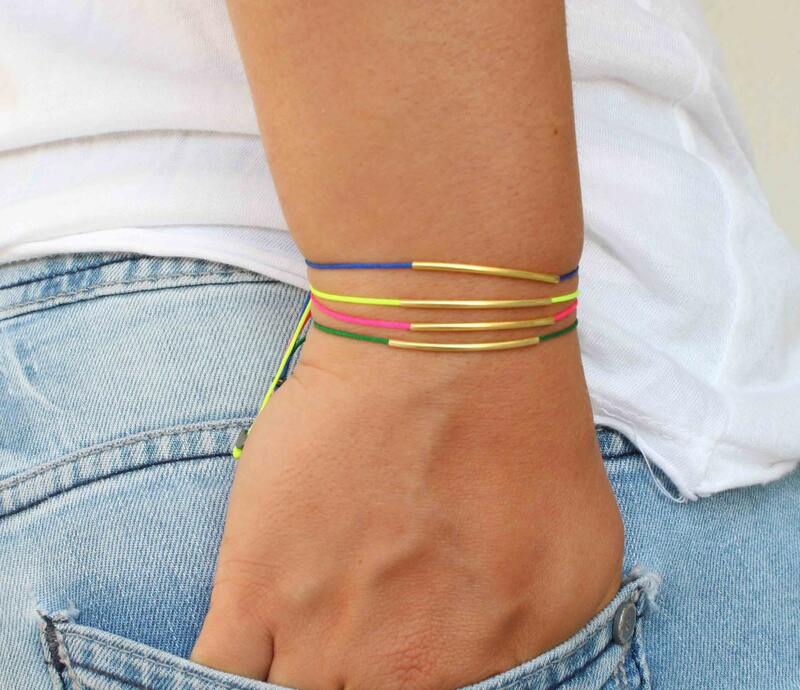 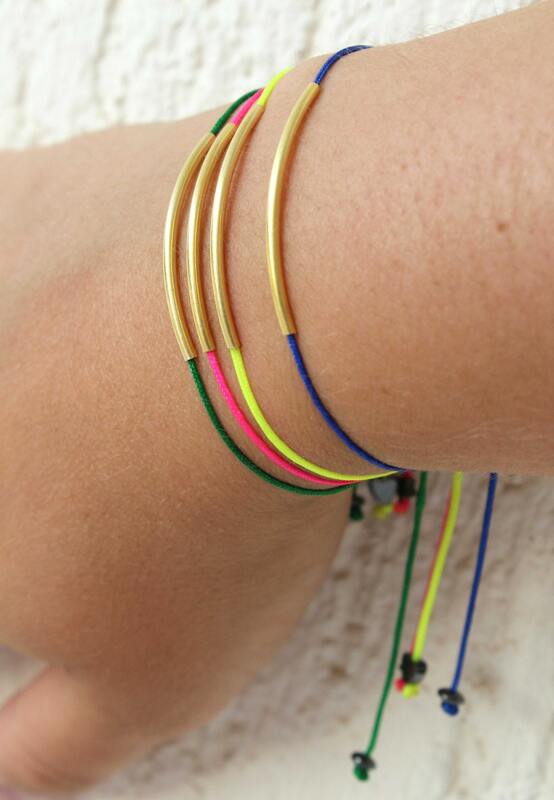 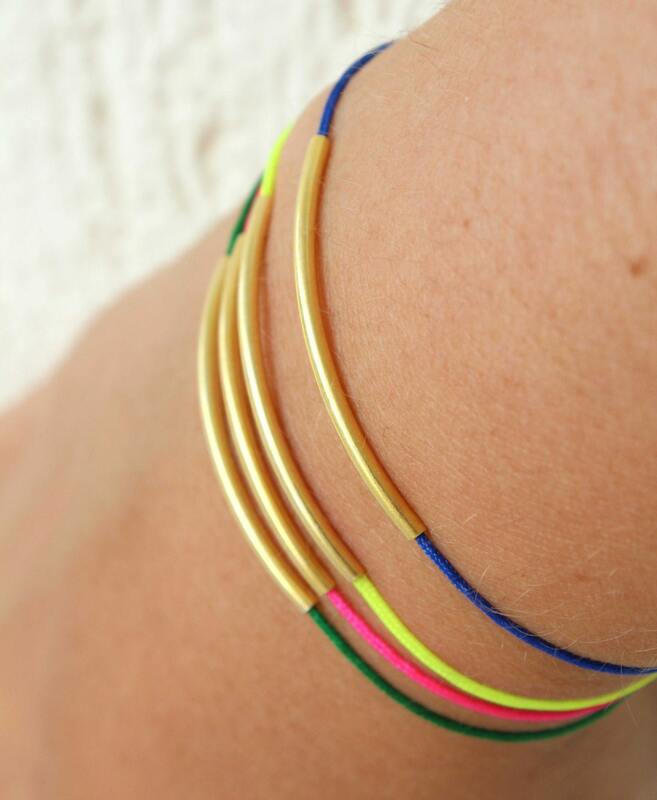 These bracelets are perfect for your summer look! 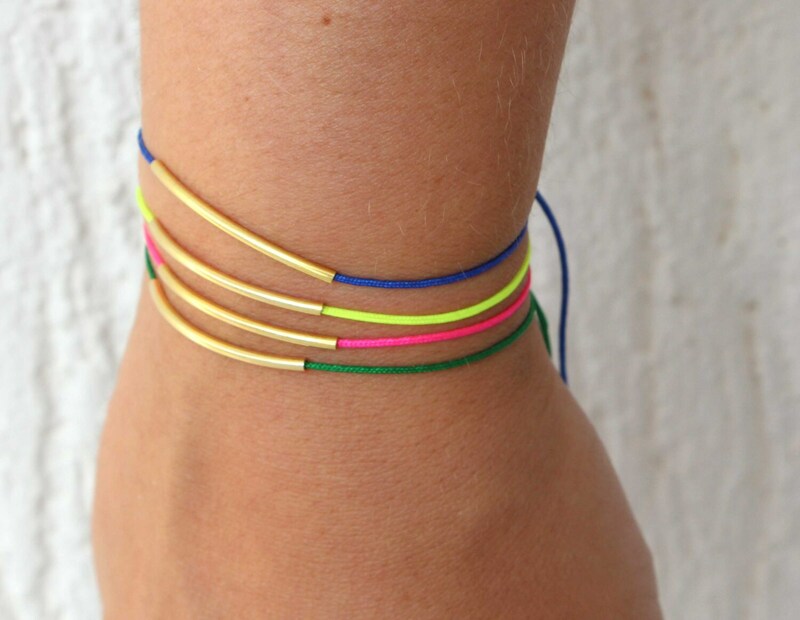 !Choose you preferred colour and wear this dainty and minimal bracelet everyday!! 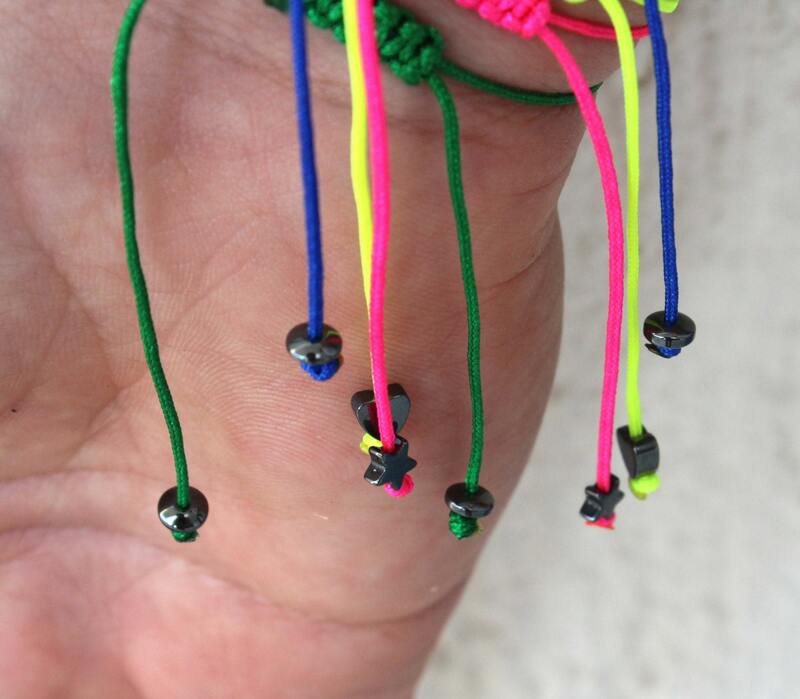 * Adjustable closing with hematite stone beads at the end , perfect for every wrist!